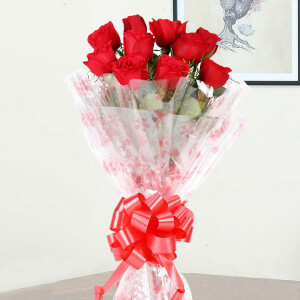 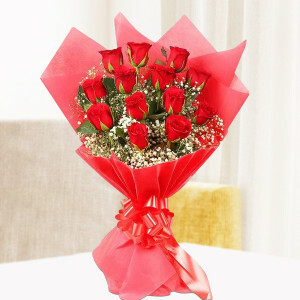 Let your actions speak this 14 February and send Valentine Flowers to your sweetheart in Patna with MyFlowerApp. Get online delivery of their favorite roses, gerberas, orchids, carnations, lilies, and more flowers and floral arrangements anywhere in the city. 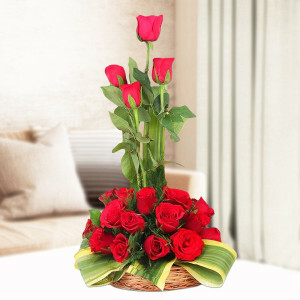 Make this Valentine's Day 2019 remarkable for your significant other by sending bouquets, vases, or baskets of their favorite Valentine flowers to Patna, online with MyFlowerApp. 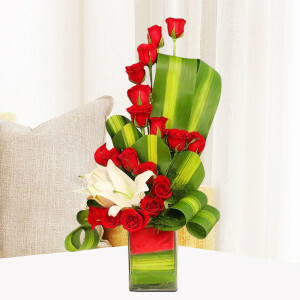 Or maybe get them something unique this year with our elegant floral arrangements. 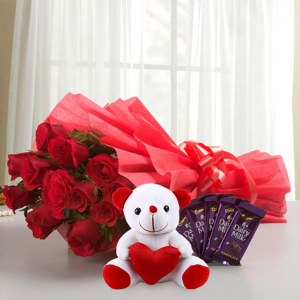 You can order our Red & Pink Roses Heart or get the Heart in heart Red Flower Bouquet and include your darling’s favorite red velvet cake and a teddy bear to the mix. 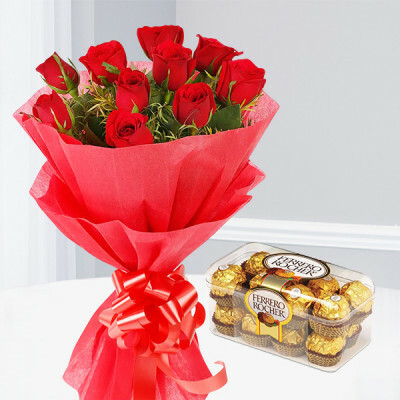 On the other hand, you can go with one of our combo arrangements like Roses and Rocher Chocolate Bouquet or Double Heart Flower Chocolate Arrangement. 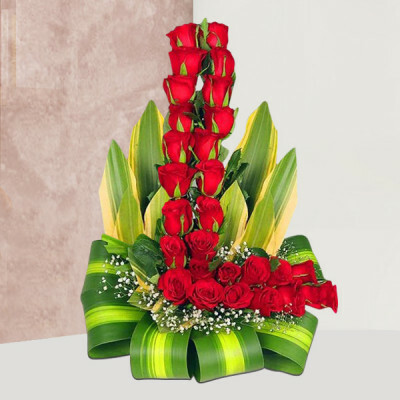 MyFlowerApp is your Cupid this year. 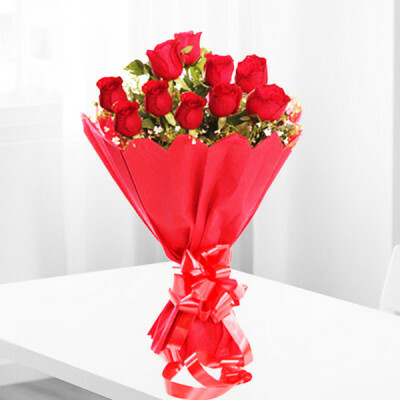 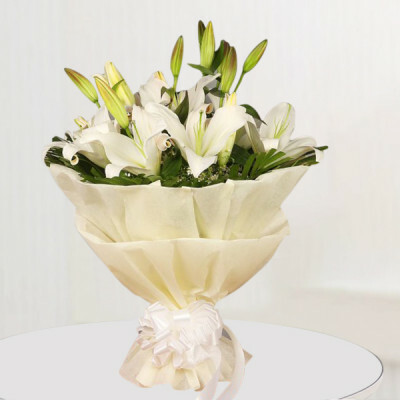 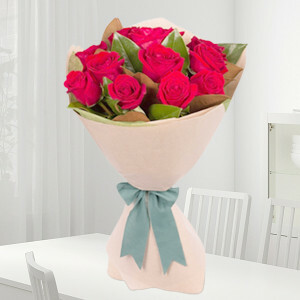 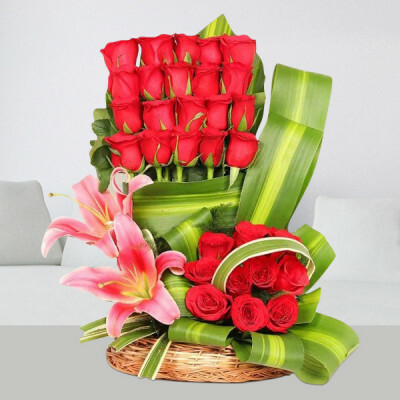 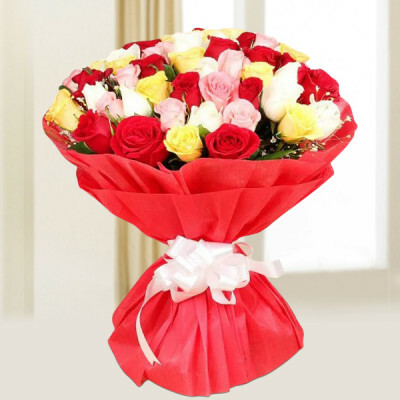 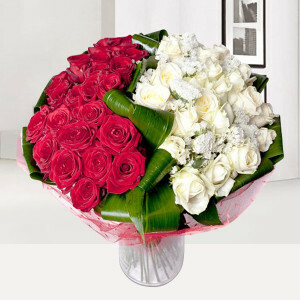 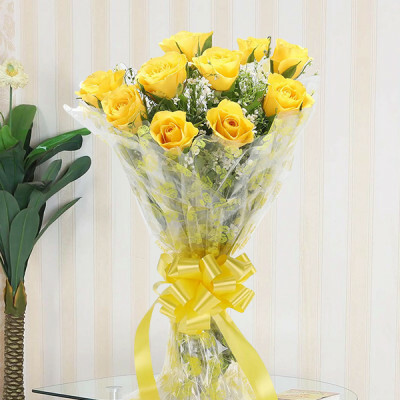 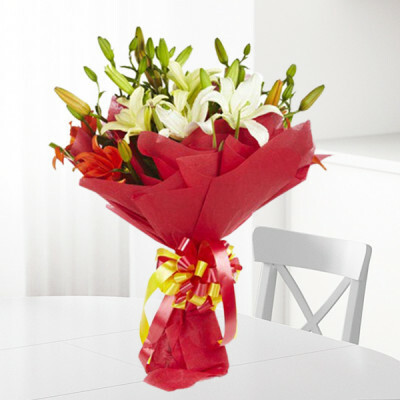 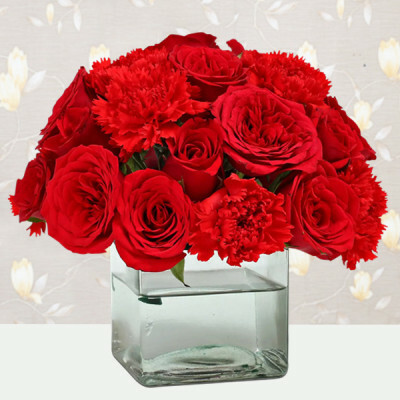 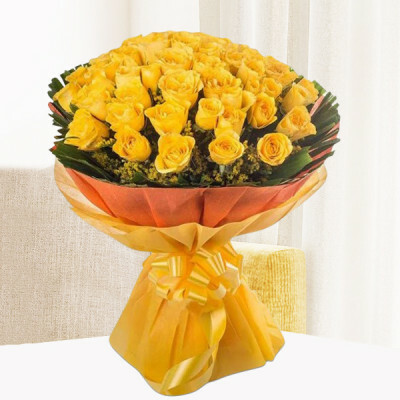 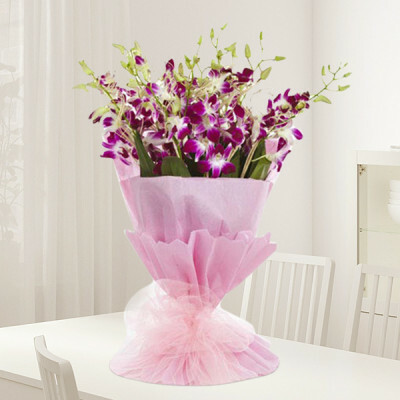 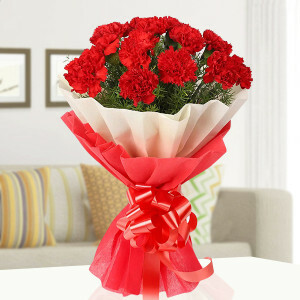 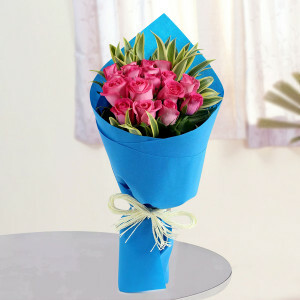 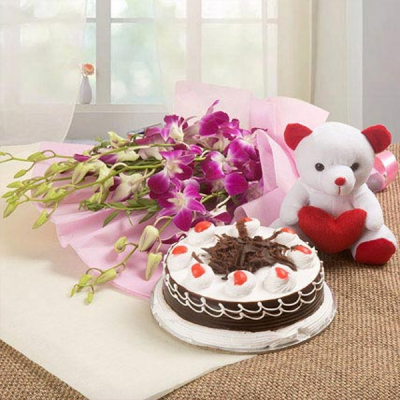 So express your love through gorgeous flowers and we will deliver them, anywhere in the city, including Amarpur, B.K. 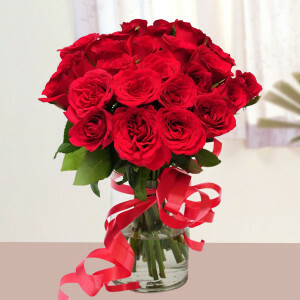 Asthan, Bhagalpur, Darbhanga, Dhoi, Patliputra, and Digha. Did you forget the date or were you procrastinating because you could not decide what to get? Well, MyFlowerApp can still save the day for you. 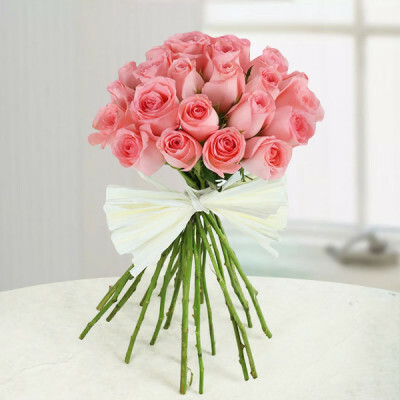 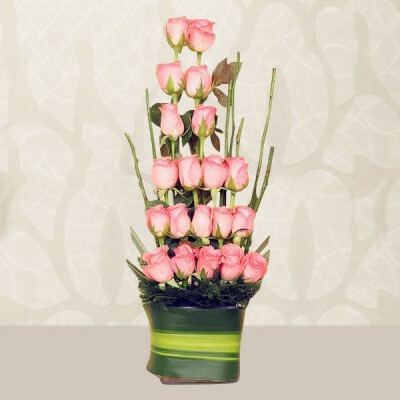 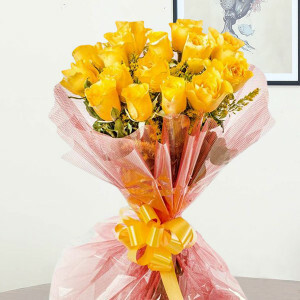 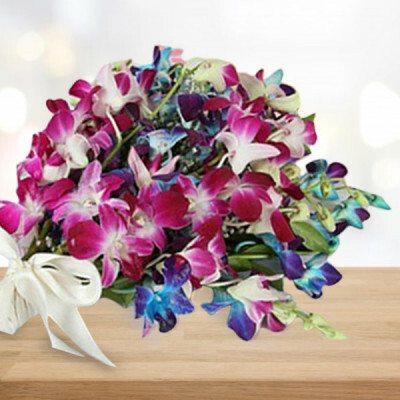 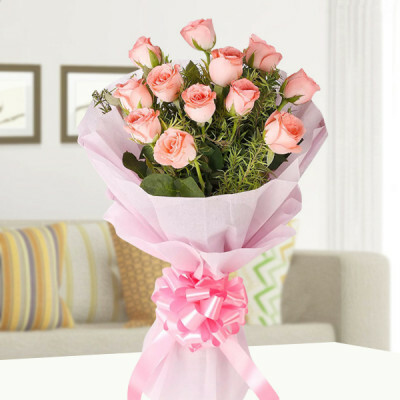 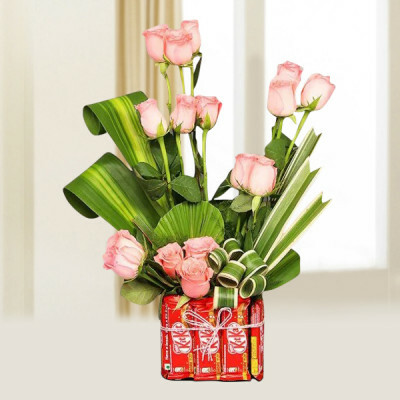 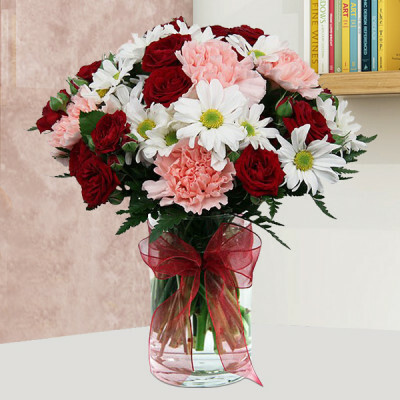 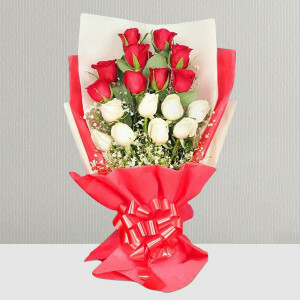 Quickly select their favorite flowers or floral arrangement and we will deliver them today with our same day delivery. You can send them anywhere in Patna within 3 hours with our express delivery. 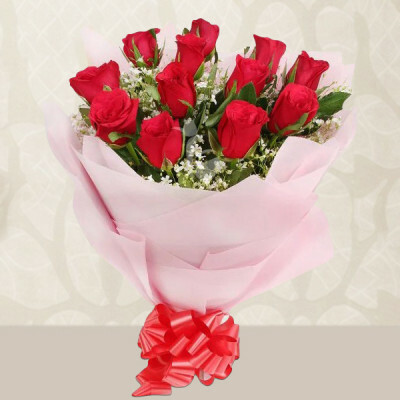 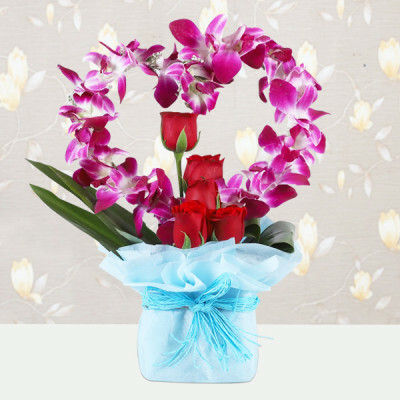 Or give your significant other, a surprise, by sending Valentine Flowers to Pune with our midnight or early morning delivery. 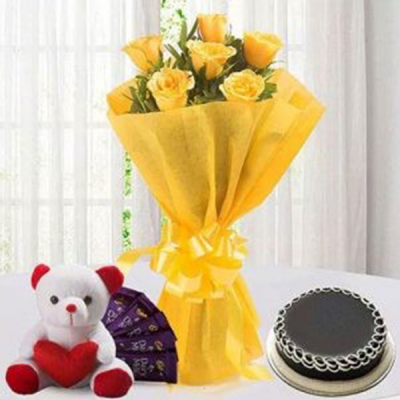 However, if you want to go for a grand surprise, you can order one of our Valentine Serenades and send Valentine week gift combos featuring flowers, chocolates, cakes, and teddy bears for 2, 3, 4, 5, 6, 7, 8 days of Valentine. 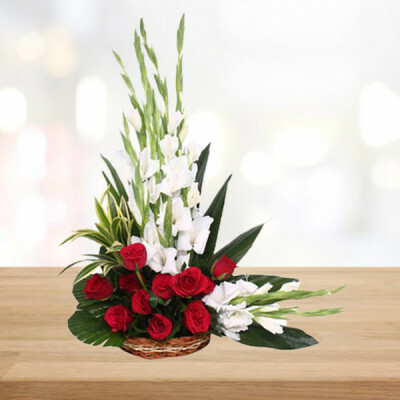 We will deliver for you anywhere in the city, including major areas like Ashiananagar, Baijani, Lohia Nagar, Sadaquat Ashram, Sahay Nagar, Subhankarpur, Chakdaria, and New Jaganpura.